Welcome to the 2018 Meet the Legends Information Page!! February 23, 2018: Happy Friday everyone! Tickets are going fast so please buy yours on our Eventbrite sooner than later! Please use Seminary Road or Route 7 (King Street) as the primary entrance for parking. The event is not being held at Schlesinger Concert Hall which many guests are accustomed to visiting. DO NOT USE the Beauregard Street entrance. February 14th, 2018: The official address for the Center for Design, Media & The Arts is 3301 Netherton Drive Alexandria, VA 22311. 5000 Dawes Avenue Alexandria, Va 22311 is located directly across from the Center for Design, Media & The Arts and can still be used for GPS navigation to the event. Please reference this map for any questions regarding parking or building location. Everything you will need to know can be found here on this page. We will continue to add to it as the reception draws closer. If you have a question on the event that you can’t find an answer to, leave it in the comments below and we will respond asap. We are partnering with Eventbrite so you can purchase your tickets anytime between now and March 13th. There will be tickets sold at the door for $55. Please contact Brian Story at bcstory@vt.edu regarding any questions using Eventbrite or regarding purchasing a large order of tickets. Our venue is the newly built Center for Design, Media & The Arts. This beautiful building is located at the Alexandria NOVA campus. Our event will be held during Spring Break, so parking will be free for the general public. This NVCC map shows the Center for Design, Media & The Arts in purple and labeld “AFA”. Parking is available in lot “ME” directly above the building and handicapped parking is available in the roundabout adjacent to the building and in the Faculty/Staff parking lot labeled A-4. No other parking other than handicapped is allowed here. Parking is available in the AP-1 parking lot which is the top most structure in yellow on the campus map and parallels Dawes. The entrance for the parking lot is at the intersection of Dawes and Netherton Drive. The night’s events will be emceed by local NBC 4 news correspondent Julie Carey. We are excited she will be sharing her time with us this evening and share her time with us for the evening’s festivities. Feel free to read more about our 2018 Legends below. Charlie Euripides immigrated to the United States from Cyprus, Greece. 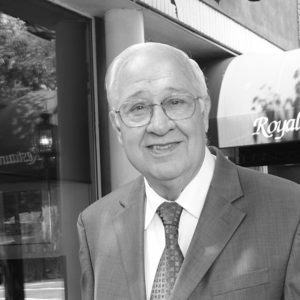 He served in the U.S. Navy during the Korean War then returned to Alexandria to work for his uncle at The Royal Restaurant. Since assuming ownership, he has focused his time and efforts in support of veterans organizations and provided employment and guidance to young immigrants to help them achieve their dream of American citizenship. 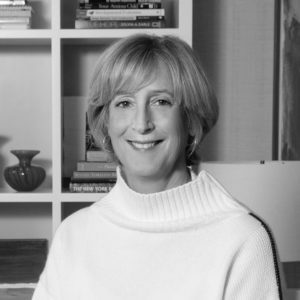 Lori Morris is a founding member of the ACT for Alexandria board of directors, helped create community initiatives such as Spring2Action. As a member of the board of the Child & Family Network Centers, she was instrumental in increasing the number of students served. Her Bruhn-Morris Family Foundation has committed significant resources to education and care programs for Alexandria’s low-income children. 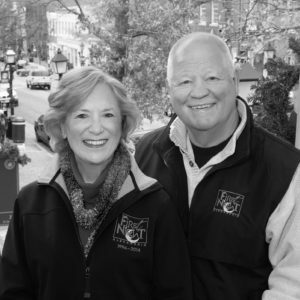 Ann and Rick Dorman, leaders of First Night Alexandria since 2001, built on their experience in non-profit consulting and event planning to revitalize this alcohol-free New Years Eve celebration. This event brings thousand of visitors and hundred of performers together in what Visit Alexandria hails as a signature event for the city. Sherry Wilson Brown, formerly Executive Director for Agenda:Alexandria, Vice-Chair of the Alexandria Arts Forum, Chair of the Alexandria Performing Arts Association, and Director of Resources and Management at MetroStage, has played an integral role in the Alexandria Arts Festival and Living Legends receiving the city’s Cultural Affairs Award. Her selfless advocacy has brought local art to public spaces including King Street Metro and Whole Foods. 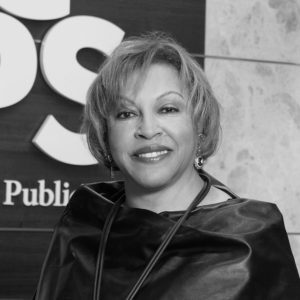 Gwendolyn Hubbard Lewis, a former member of the Alexandria School Board, is Executive Director of Concerned Citizens Network of Alexandria (CCNA) and its after-school program Reach and Rise for Excellence (RARE) which she established in 2009. This innovative program mentors and tutors middle school children and works with parents to make sure they are engaged in their children’s education. 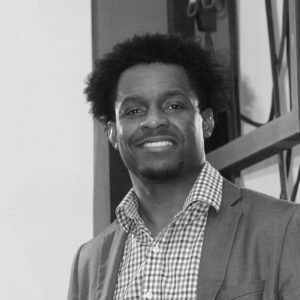 Jason Ellis has created a series of six original musicals under his nonprofit, Momentum Collective Inc., which he founded in order to use the arts to educate, enrich and empower the lives of low-income youth. These productions are for, and about, Alexandrians and combine entertainment with an action step so they have the opportunity to improve their lives. Marion Moon creates educational and personal growth opportunities for underserved young people of Alexandria. Marion has been a youth mentor, fundraiser, event organizer and leadership advisor to: Alexandria Sportsman’s Club, Alexandria Seaport Foundation, Offender Aid and Restoration, Fork Union Military Academy, John Leland Center for Theological Studies, among others. 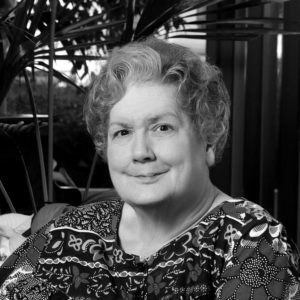 Her often “under the radar” efforts have helped countless young lives. 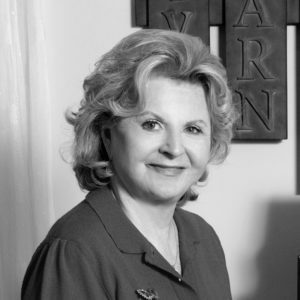 Florence King has helped low income residents of Alexandria escape debt, regain credit, and develop financial literacy as President/CEO at FMK Credit Education Center and Founder/Executive Director of the nonprofit FMK Financial Literacy Center. 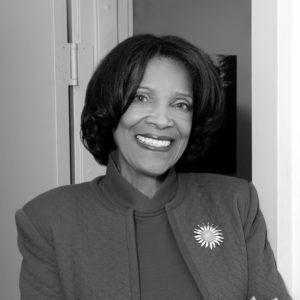 She also provided leadership to the Alexandria Regional Council of the United Way, Alexandria Employment Commission, Northern Virginia Urban League, Alexandria Symphony Orchestra, Granville Academy, among others.